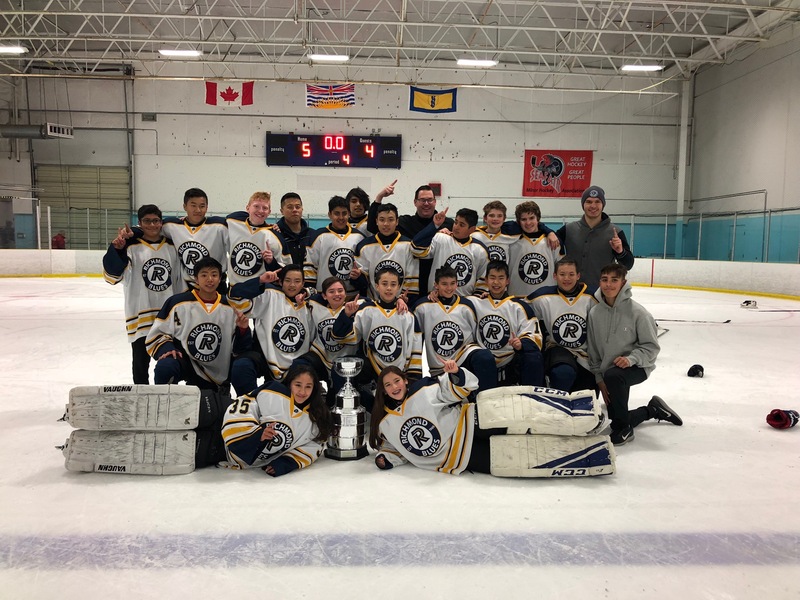 Congratulations Bantam A2 for winning the 2018 Ice Breaker Rep Tournament. Kudos to coach Glenn and his crew and all the players. 3 or 4 Ice Times Per Week Plus "Away Games"
Tryout fee is $185 for A1, $150 for all other Bantam Rep teams. Our Bantam teams participate in tournaments throughout the season. There is a team fee that includes tournaments and the cost of on-ice officials.